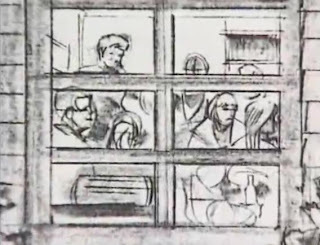 Storyboards de Scream (1996) mostrados en el documental "E! 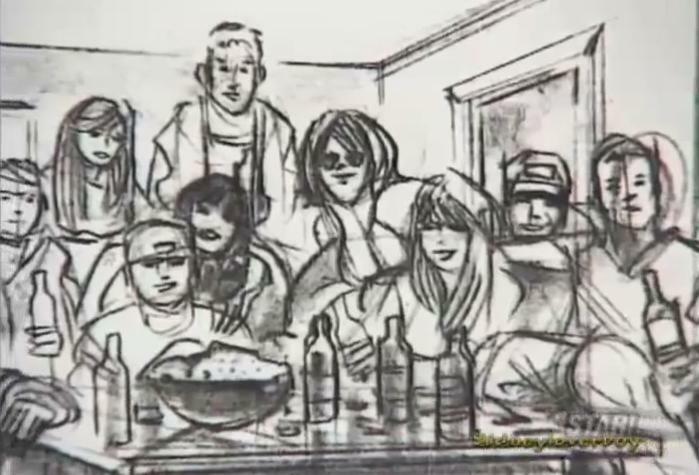 True Hollywood Story: Scream" que hace poco nos facilitó Sidneyloverboy. 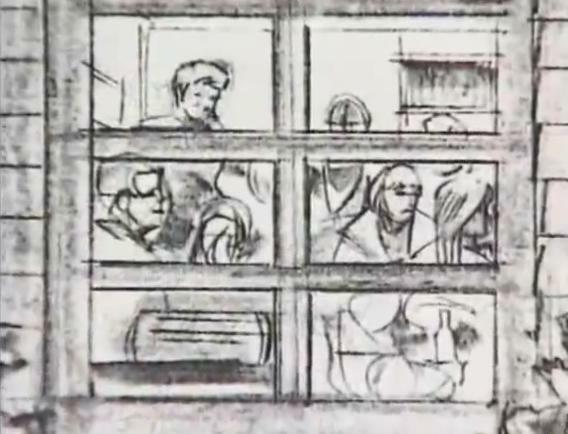 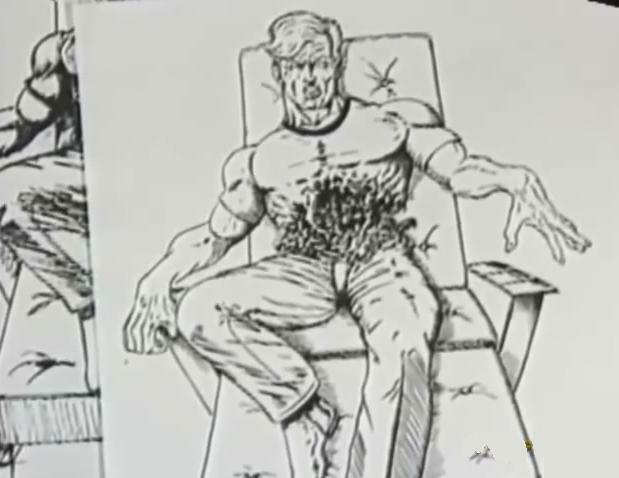 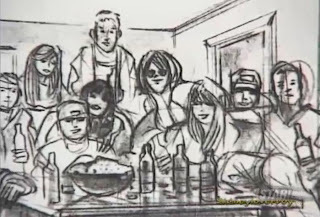 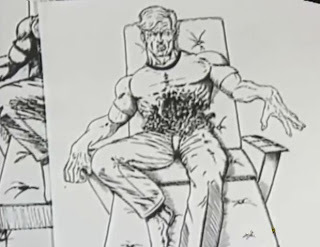 Storyboards Scream (1996) shown in the documentary "E! 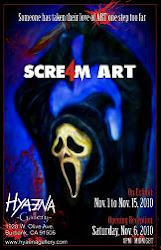 True Hollywood Story: Scream" which was provided to us recently by Sidneyloverboy.